A refreshing new IPA is on tap in Brooklyn just in time for spring. You may remember that we spoke with Eric Feldman and Marshall Thompson a couple years back about their new Bushwick-based micro-brew company, just as things were getting started. Now after two years of fits and starts, planning, scrapping, and straight hustling, Braven Brewing has finally become a reality. We caught up with the brewers Wednesday night at fancy digs– a place called Cow and Clover, which is all poured concrete, reclaimed wood, and refurbished industrial lighting– adjacent to the now long-gone 285 Kent. Despite the close proximity of the staff, noise at the softly-lit “seasonal wood-fire kitchen” barely reached above a polite, pleasant hum at all times. The pair admitted this place was quite different from anything in Thompson’s neighborhood, Bushwick– well, for now anyway. 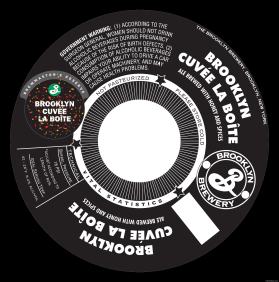 Garrett Oliver is the brewmaster who gave us bacon beer, so when Brooklyn Brewery releases a new limited-offer, draft-only concoction (as it does every three or four months) we get excited. We like to imagine Oliver holed up in a windowless laboratory in Williamsburg, surrounded by spices from India and barley from Newfoundland, furiously scribbling chemical equations on a dry-erase board. But he got some help for this latest installment of the Brewmaster’s Reserve series. 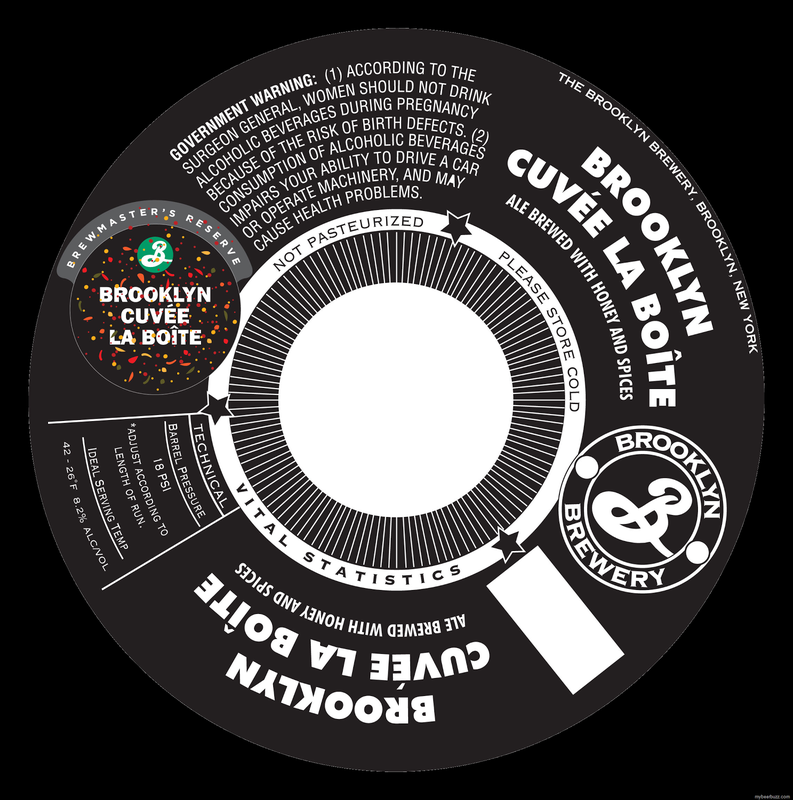 Cuvée La Boîte is a collaboration with Lior Lev Sercarz, the self-styled “spice whisperer” and proprietor of La Boîte Biscuits & Spices, in Hell’s Kitchen.